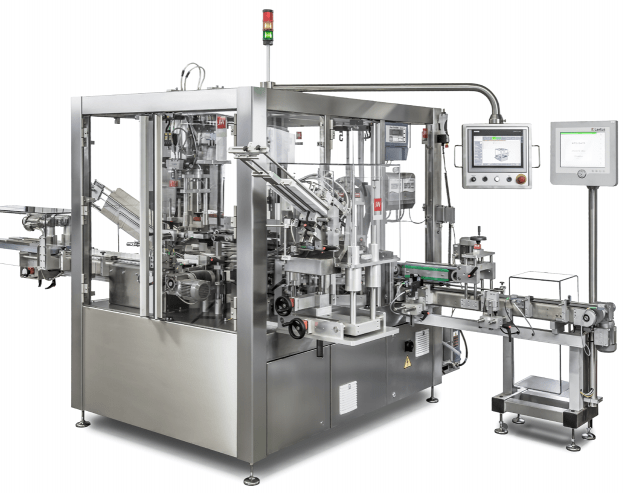 From Advent calendars filled with Chocolate, Straws that turn the milk brown through to pouches of coffee powder, we have a variety of standard and customised machines for the food industry. Our very reliable and high quality Vertical Cartoning Machines can speed up to 60 cartons per minute. 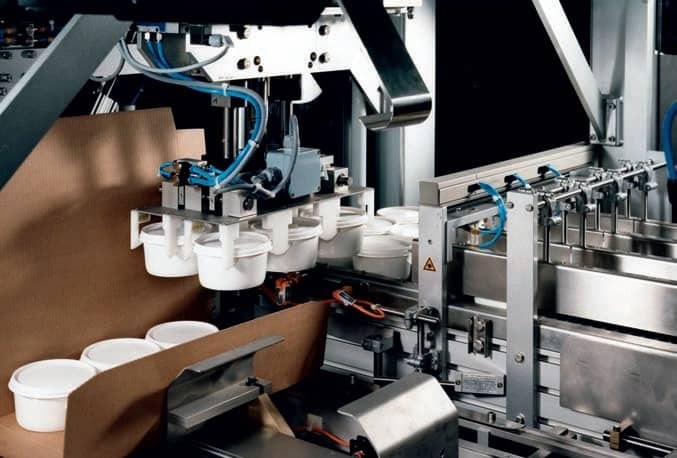 These compact vertical cartoners are capable of handling uniquely shaped cartons such as ballotins, pillow packs, curves, trapeziums, etc. Available with semi automatic or fully automatic loading as well. It contains bottle loader and also multi-head weigher. Our Horizontal Cartoning Machine speeds up to 120 cartons per minute despite its compact footprint. Semi automatic or fully automatic loading is available. 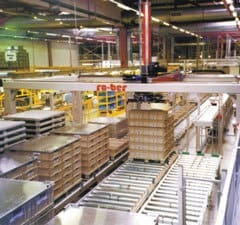 Our Case Erectors fire out cases where they are loaded either by hand or automatically. Servo driven machine for accuracy and fast changeover. 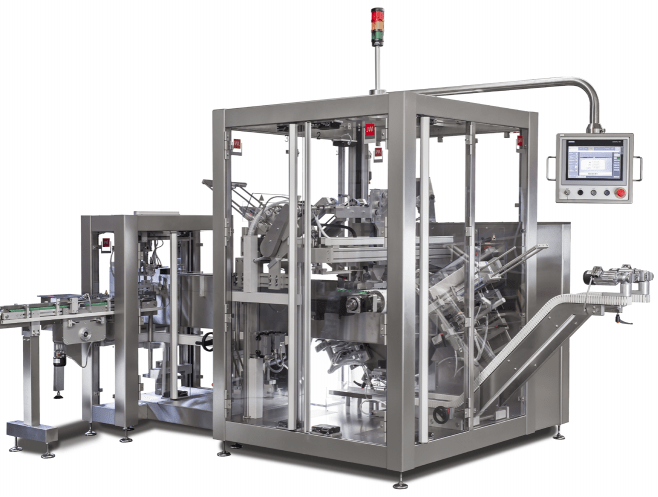 Our Case Packing Machines handle wrap around or standard cases at up to 60 cases per minute. Shelf ready, perforated or lidded cases as well. 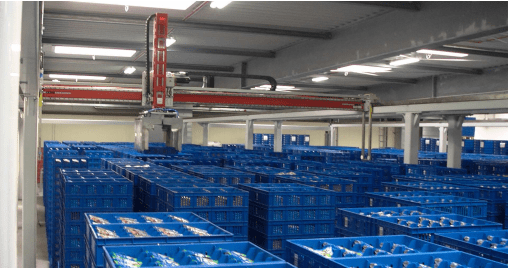 We can palletise from multiple lines with our gantry robots, being able to pick from/to dollies pallets, conveyors or cages. 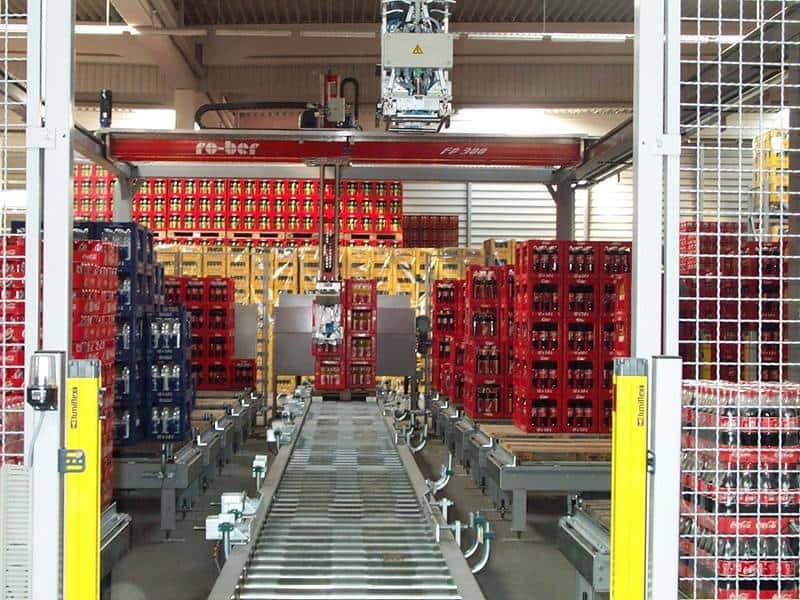 Our gantry Palletisers are installed in factories like Carlsberg, where there huge span and innovative gripper technology handles keg, can and case.